Where busy moms find inspiration to CREATE, DECORATE, & CELEBRATE. Download One of These Powerful Guides to Get Started Creating a Home and Life You Love! i want a home i love! 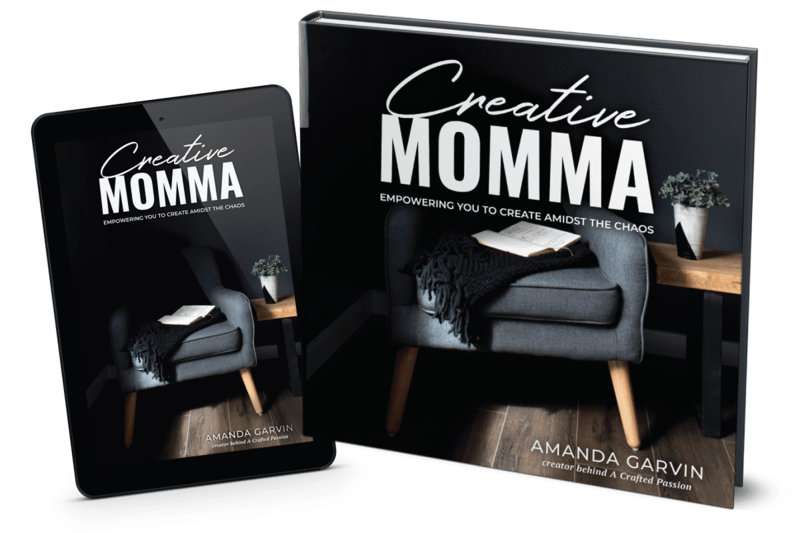 Get a copy of my brand new book, Creative Momma, to encourage you to find time to be creative again in order to be your best self. "As a new mom, I struggled to balance my new role as ‘Mom’ with the need to take care of myself. Creative Momma empowered me to let go of the mom guilt and set aside more time to fuel myself through creative pursuits." Wife, GIRL Mom, DIY addict, Dark chocolate lover, & total homebody. Hi, I’m Amanda! I’ve found that so many moms struggle with finding time to be creative and get caught up in the idea of being busy that we have trouble remembering our identity besides “mom”. 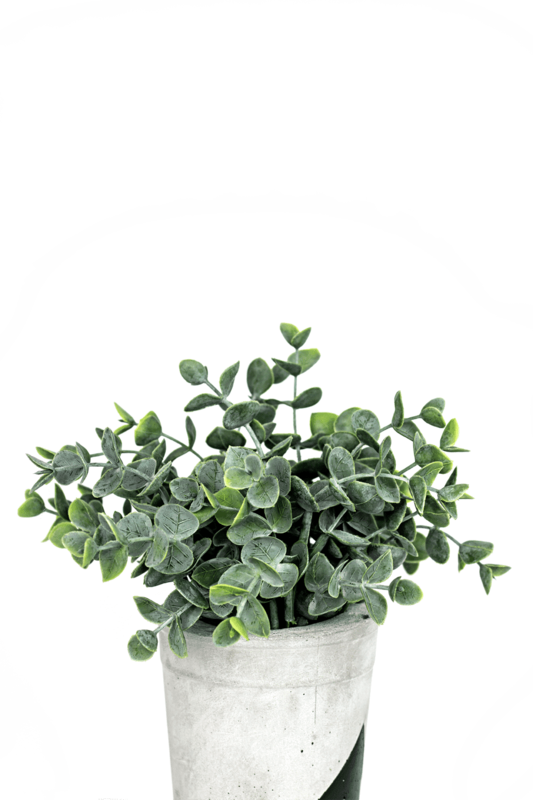 A Crafted Passion is here to help show you ways to create for your home and family, which often includes simple DIY projects, easy home decorating tips, and simple party ideas. Anyone can create no matter how busy or how little money you have. I am just your average stay-at-home mom finding a place in this creative world. I love to get covered in sawdust, man the jigsaw, and drill holes like a boss! I have a love-hate relationship with decorating my home. I have commitment issues and am scared to hang things up in our home worried that they won’t be in the perfect spot. However, I am on a mission to decorate my home and make it a space my whole family loves and I hope to inspire you along the way!